When you turn the key, a lot happens under the hood. 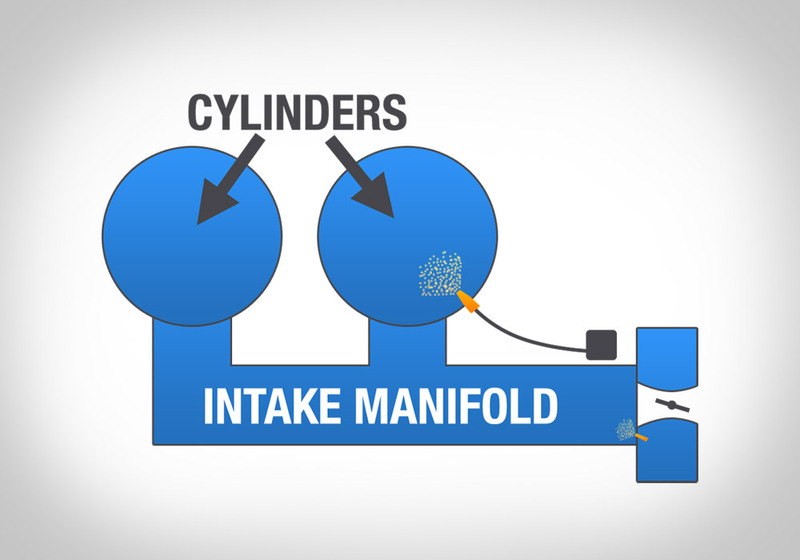 Check out this infographic for a step-by-step breakdown of how aircraft engines start. 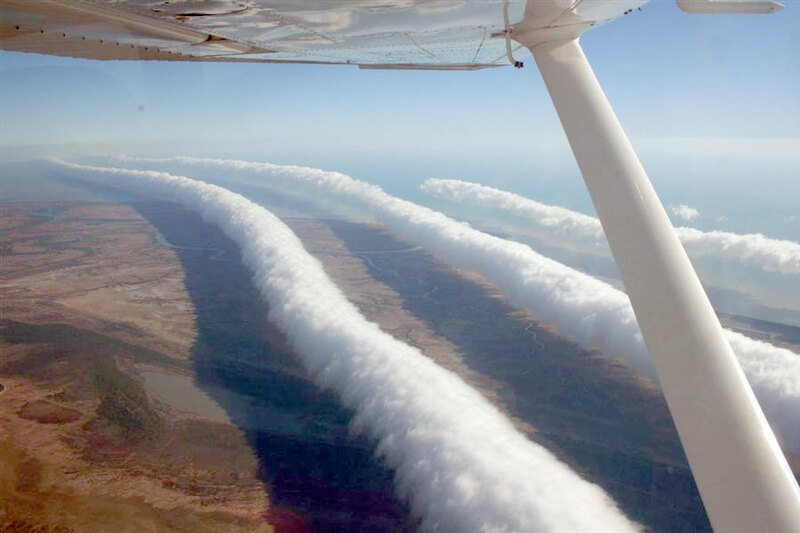 Quiz: Can You Name These 6 Cloud Formations? Nope, you didn't misread the title. They probably broke a world record. Yesterday, we posted an infographic with 5 revolutionary features of the F-16. 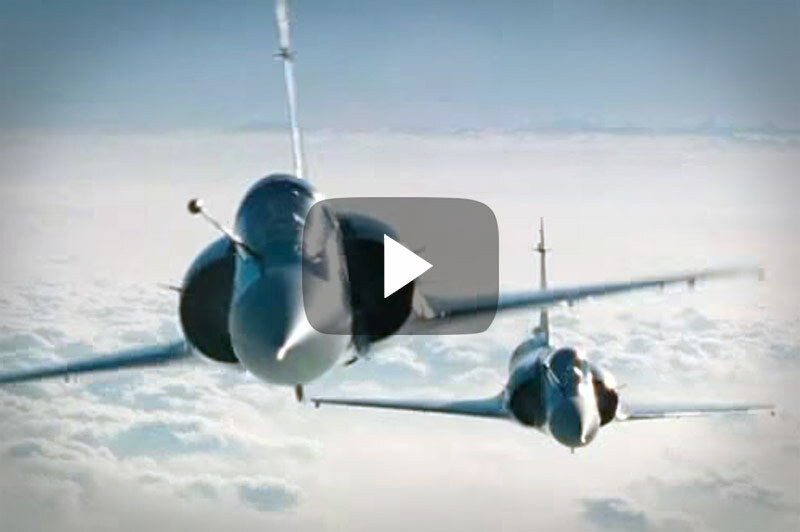 Today, we're following it up with 2 incredible videos. Imagine this: the tower clears you to land on a runway along with another aircraft. That'd be a little scary, right? Now imagine that, but with 8 aircraft sharing the same runway at one time for landing. Doesn't that sound crazy?! 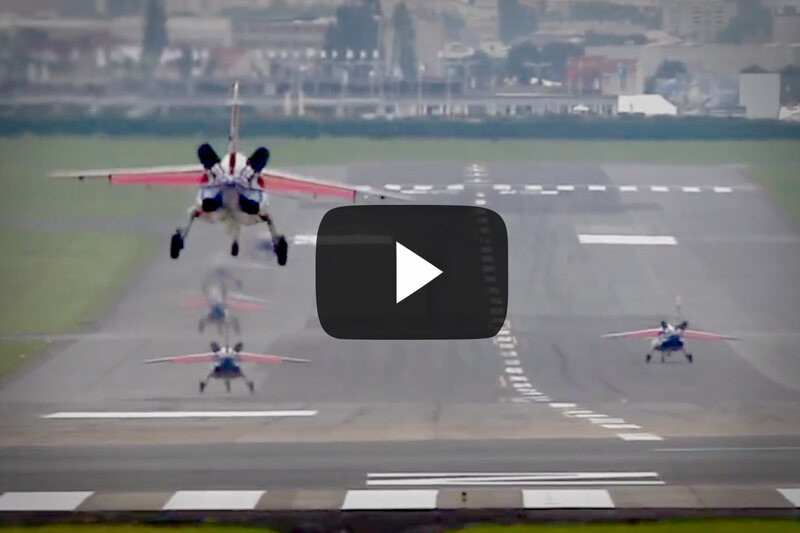 We found a video that shows how the Patrouille de France pulled it off. Could You Pull Off This Landing? 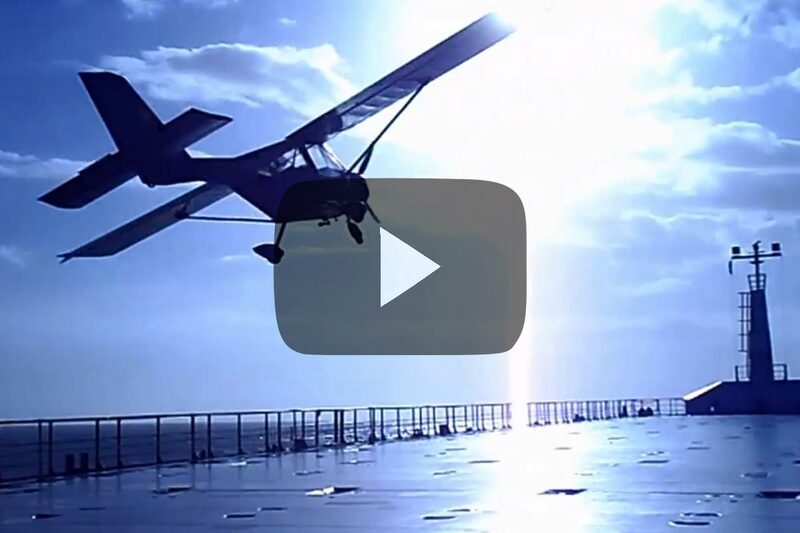 If you're a pilot, you've probably had a "Top Gun" dream where you land on an aircraft carrier. 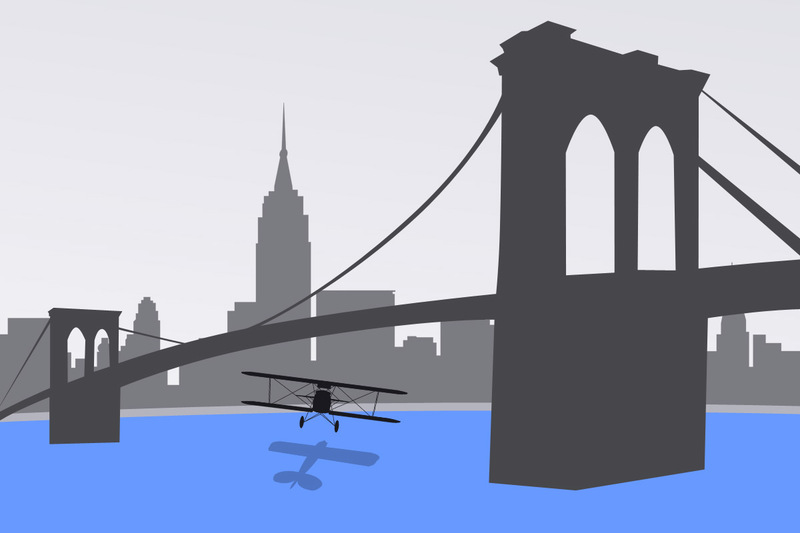 But what happens when you land your plane on a cargo ship? Would you ever attempt this? 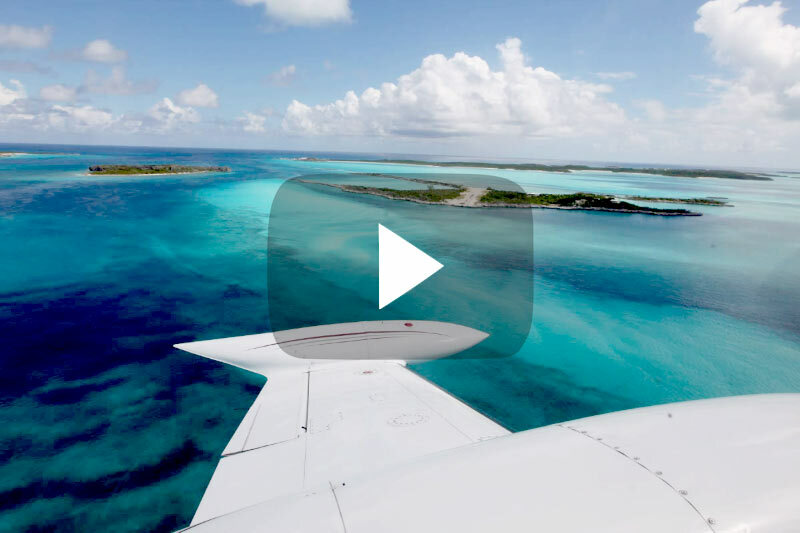 Whether it's an airline pilot with "the best office in the world," a skilled pilot landing on mountain-tops, or a sleek, fast Beechcraft T-6, we know that you and your friends will love these videos as much as we did. 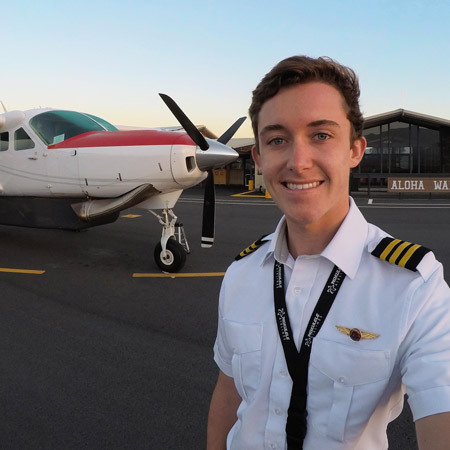 Which Pilot 'Dream Career' Would You Choose? Imagine yourself one year, or even 10 years from today. 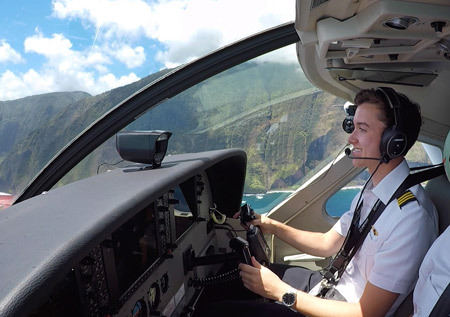 Which of these aviation career choices would you love to follow? At some point, every pilot dreams of taking the controls of a fighter jet. 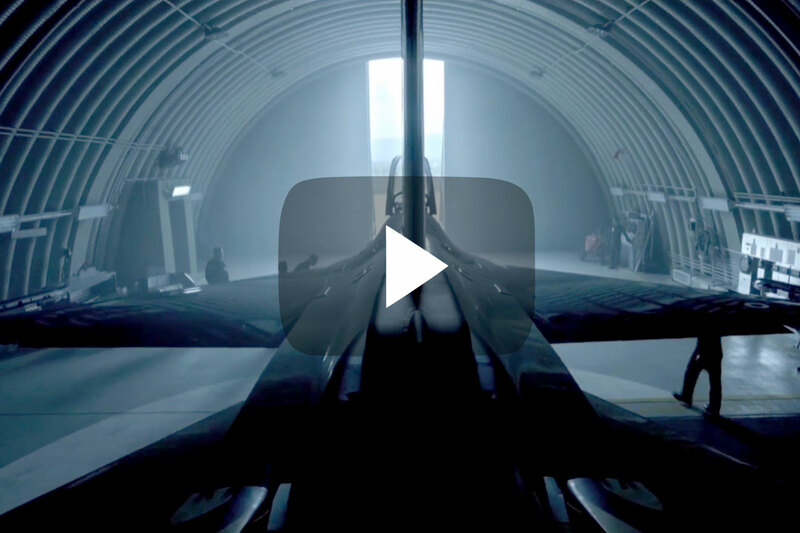 When we saw this video, it reminded us of the shared dream that many pilots have: to go fast, pushing a plane to its limits. When You Think 'Amazing Summer,' Do You Picture This? It's getting warm outside and we're starting to dream of summer, but not everyone likes to vacation the same. Some dream of mountains or beaches, and others dream of cities. Of these aviation adventures, which would you love to do over this summer? How Many Of These Planes Can You Identify? What's happening in Oshkosh on July 28th? Easy question - AirVenture! It's also the start of EAA's Women Soar You Soar program, an amazing opportunity for girls in 9th through 12th grade to discover aviation. 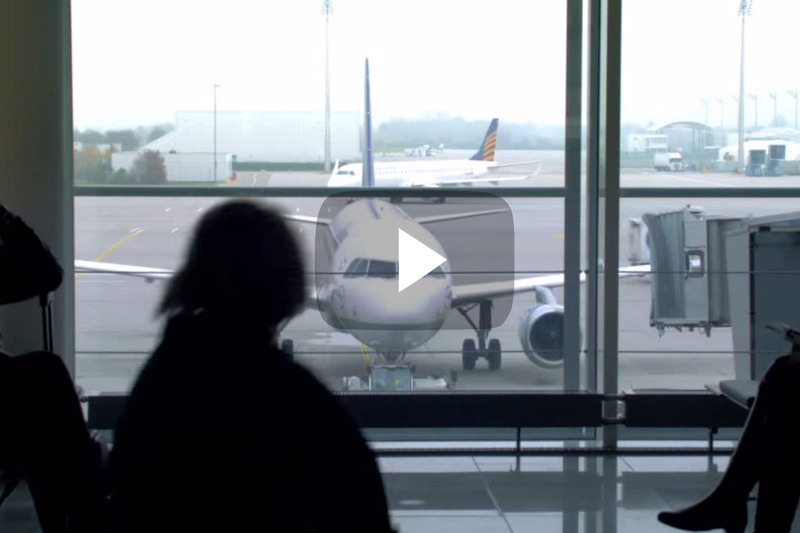 What happens when you combine a professional soccer team and an airline flight crew? Something that every pilot dreams of. 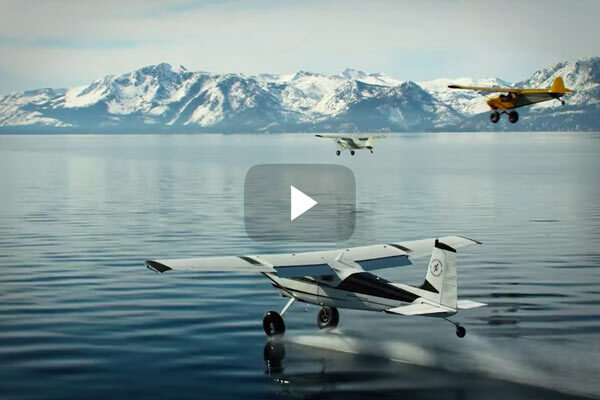 Which Light-Sport Aircraft Are You? Answer these questions below and see which new light-sport aircraft suits you best. 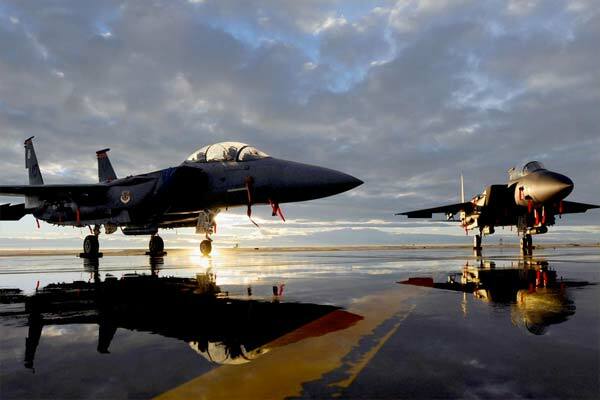 What's It Like Flying Fighter Jets In The Navy? This Is A Good Example. 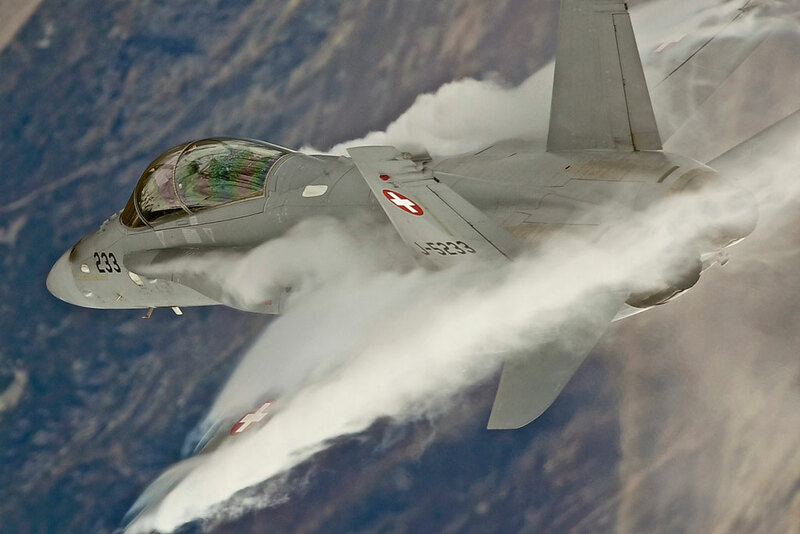 It's something nearly every pilot dreams of becoming: a fighter pilot. 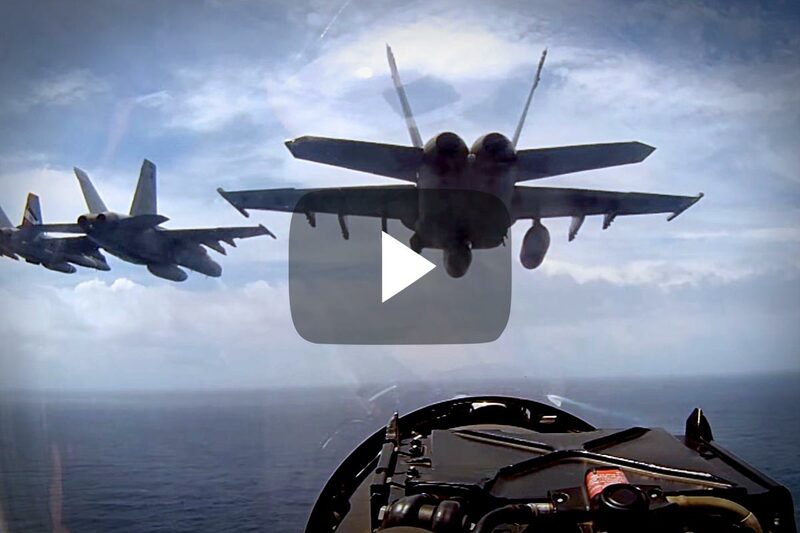 And after seeing this video, you'll want to be a fighter pilot in the Navy too.